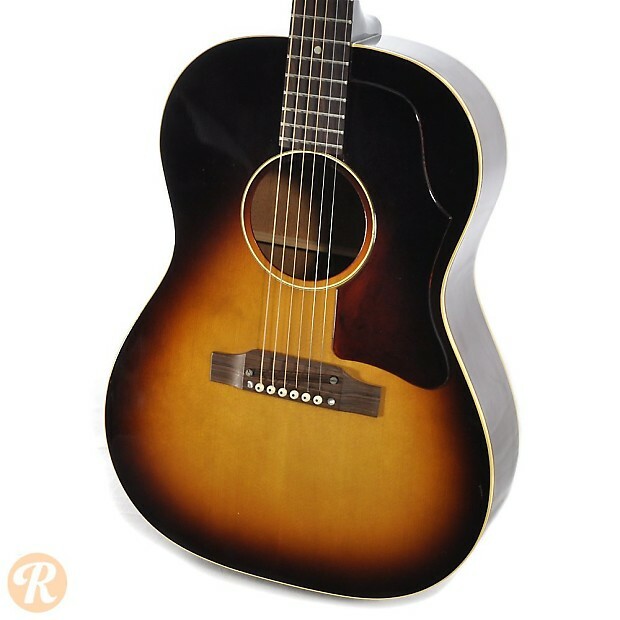 The LG-1 was introduced along with the LG-2 and LG-3 as a lower-end student model during World War II. 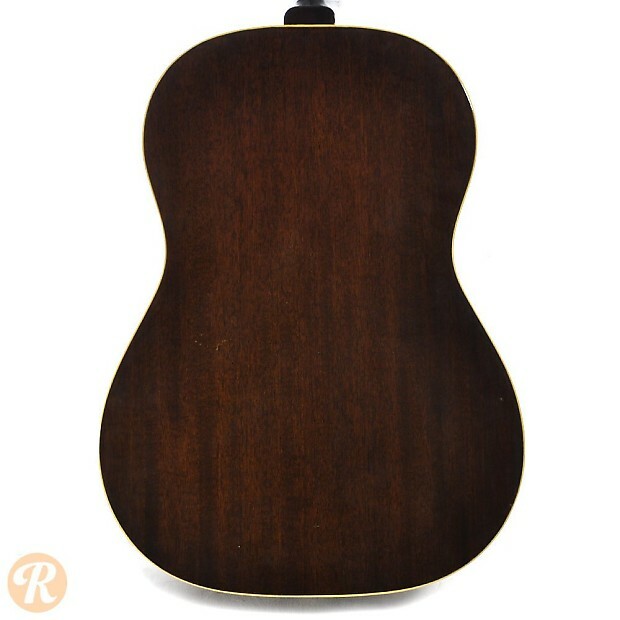 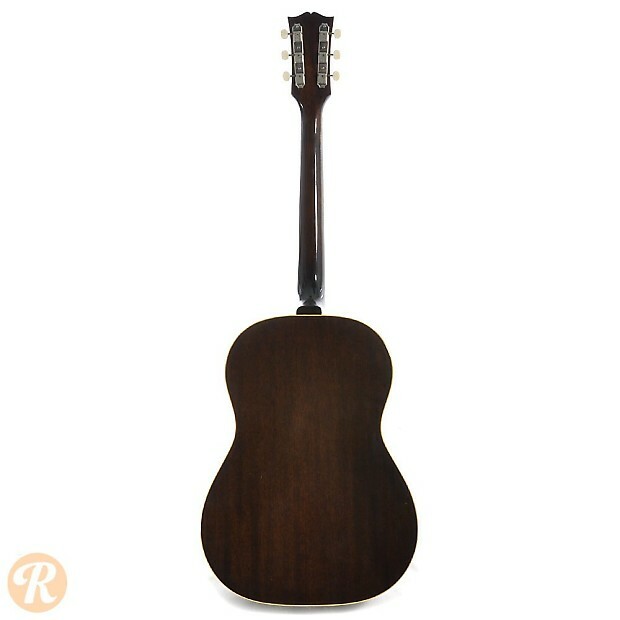 All three models were very similar, and the LG-1 featured Mahogany back and sides with a Spruce top. 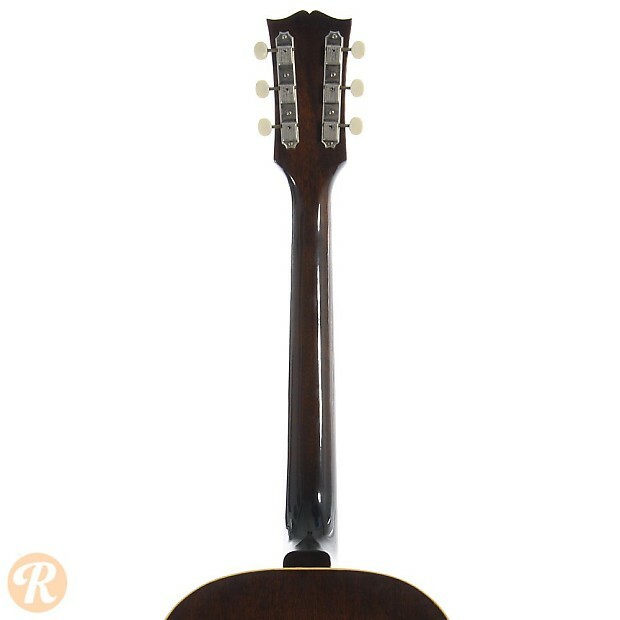 As a lower-end guitar, the LG-1 used lateral or ladder style bracing. 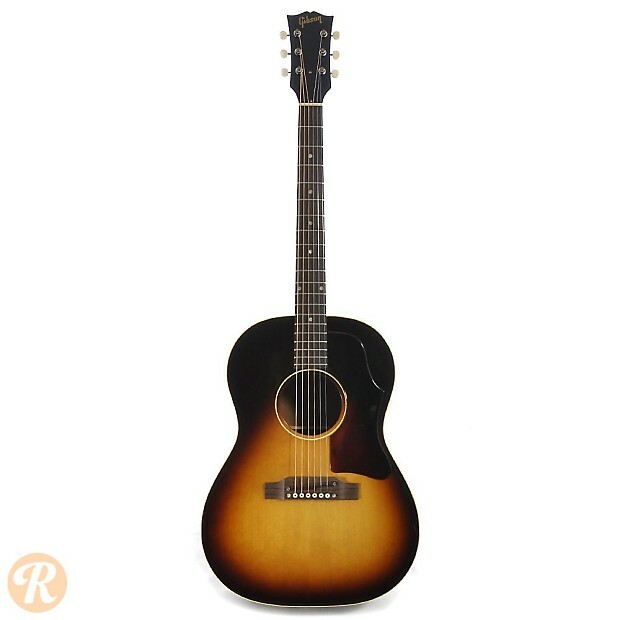 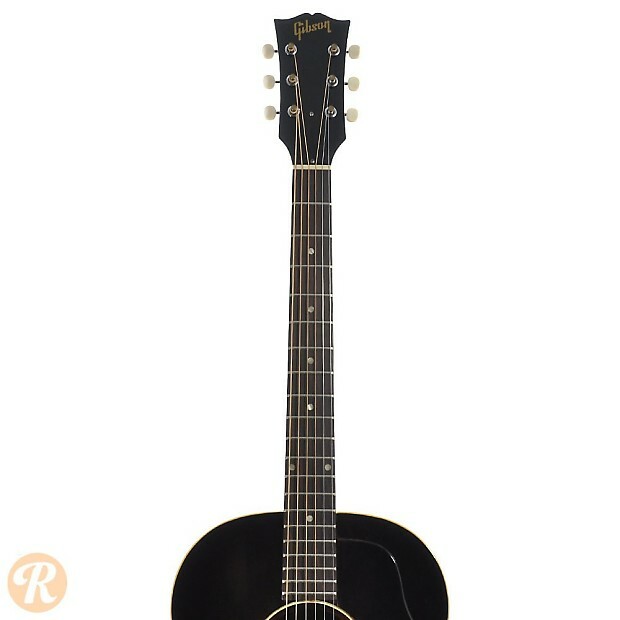 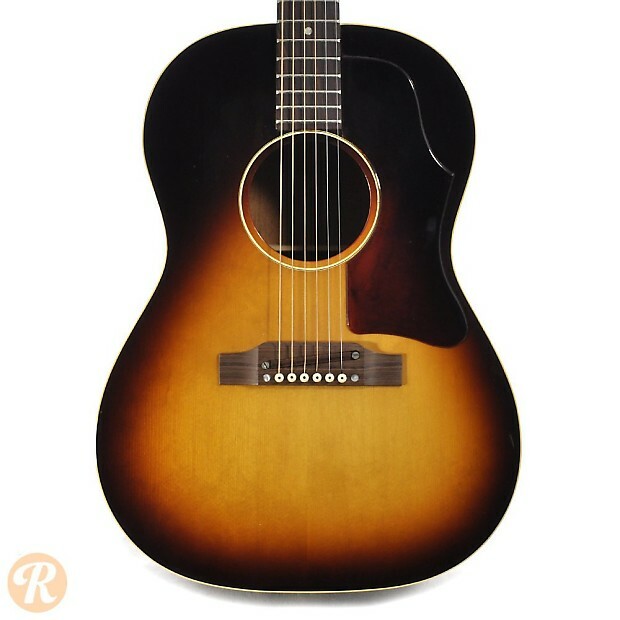 Eventually, the LG series was supplanted by the B series as Gibson's main student-level acoustic flattop.